Pickup is available in Melbourne Depot. 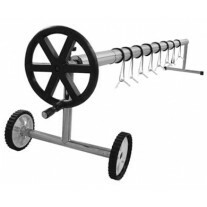 Delivery available Aus-wide. Use the postage calculator above to check if the stock is currently available in your local depot or shipping cost if delivery. 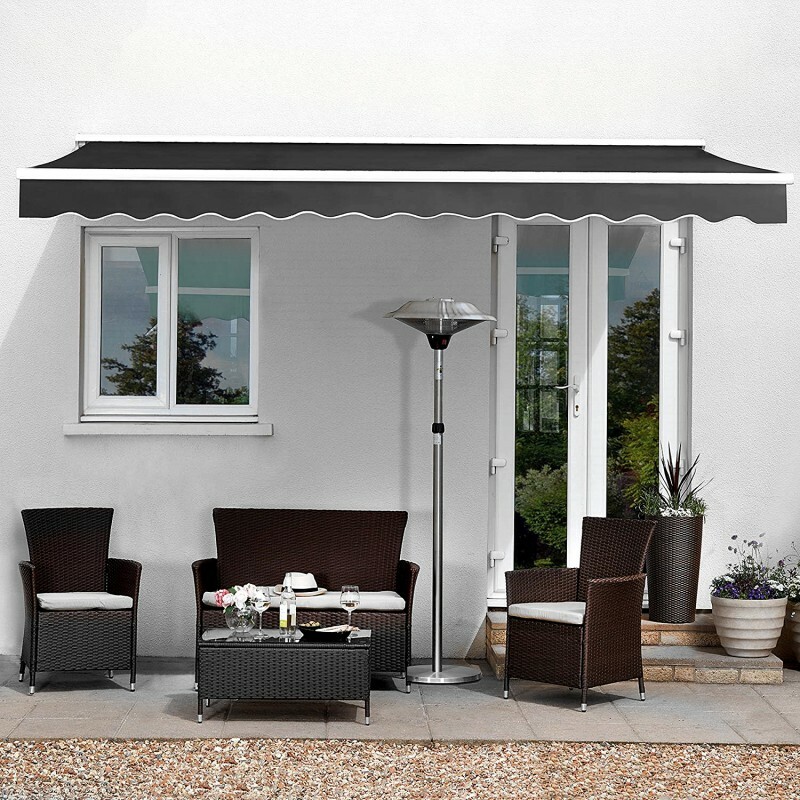 All of our awnings combine superior quality with great value for money. 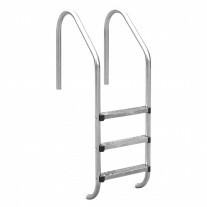 Finished to a very high specification, they have a strong lightweight metal frame with powder coated aluminium arms. 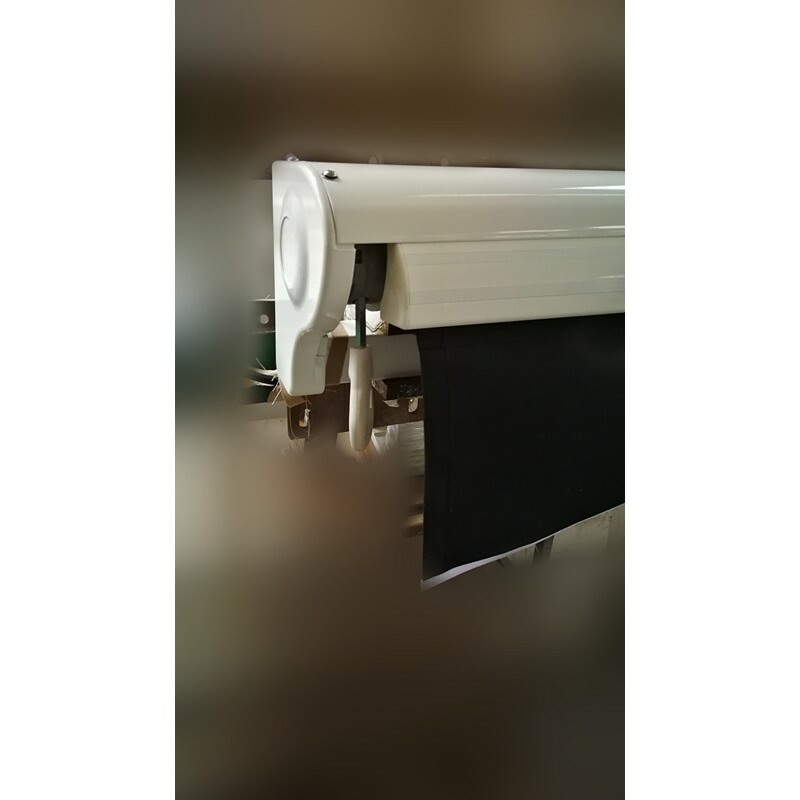 They can be opened and closed easily and smoothly using the remote or winding handle.The awning can be opened as much or as little as you like up to the maximum projection. 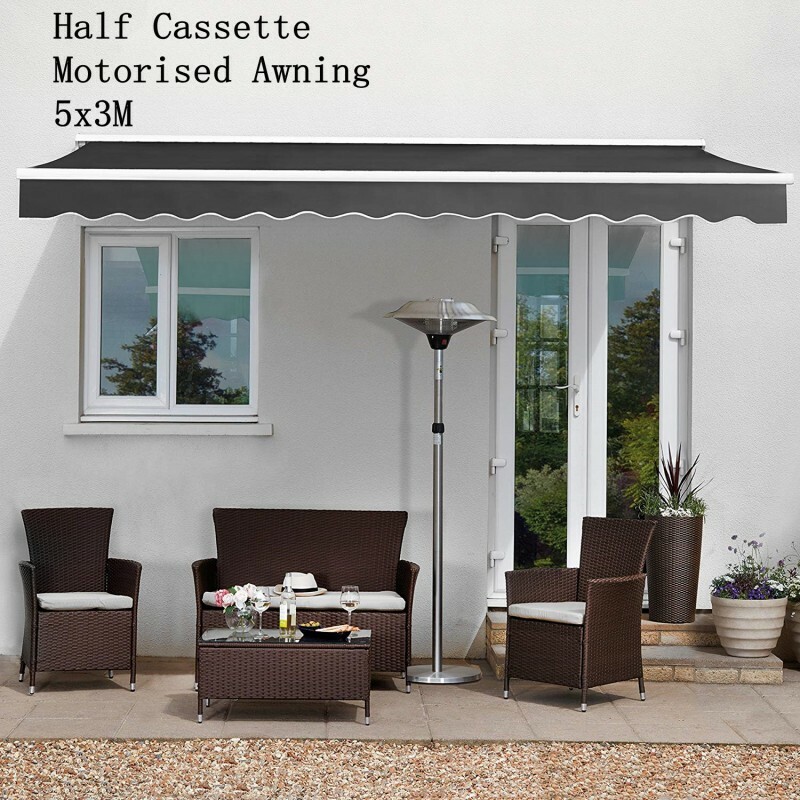 The specially designed arms are adjustable to enable you to alter the slope of the awning from almost horizontal to a relatively steep tilt of approximately 35 degrees from the horizontal. 'Half cassette' means that the awning retracts into a metal cover for protection. 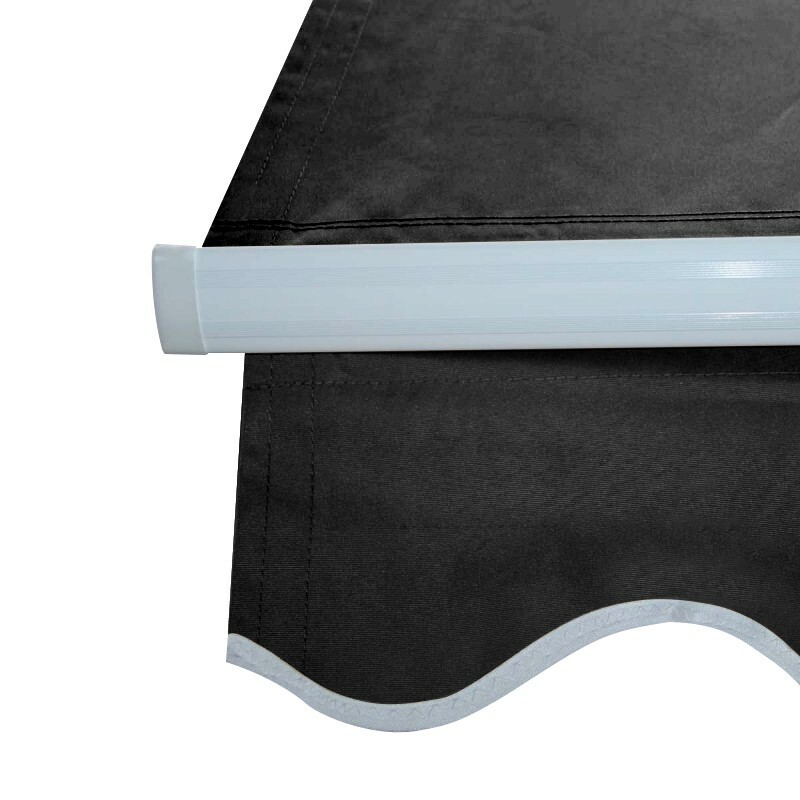 The 'valance' (frilly bit) remains hanging down when fully retracted. 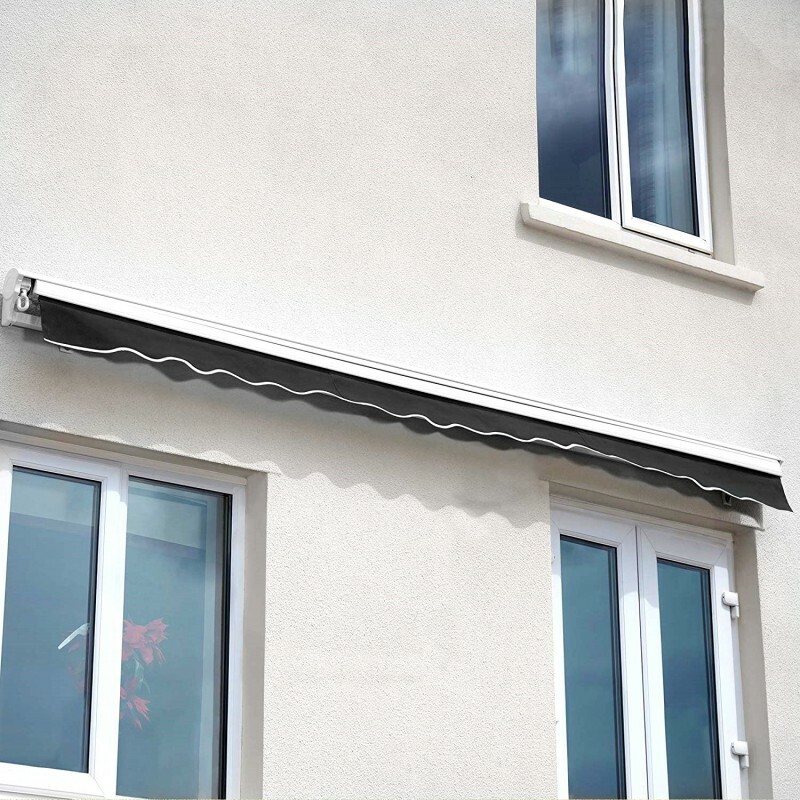 The awnings are intended to provide shade from direct sunlight, not as protection from the harsher elements such as rain and wind, and should always be retracted in such conditions or when not in use in case weather should change for the worse such as wind power exceed 6 grades. 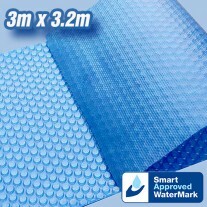 If fitting above a patio door, then this should ideally be at least 20cm above the door frame. 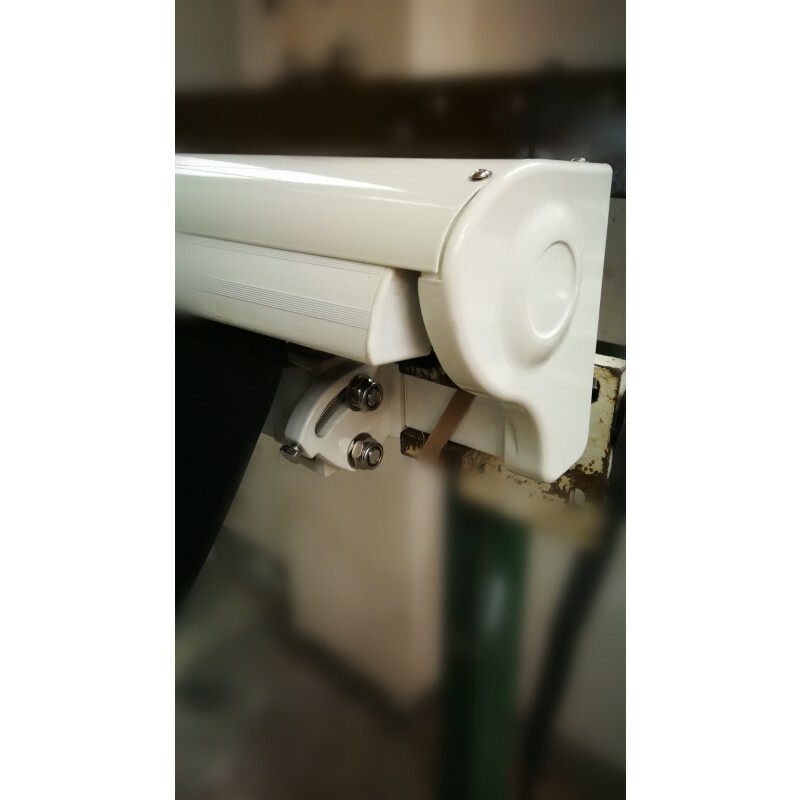 The end fitting brackets should be located approximately 12cm from the ends of the Awning Torsion Bar, but can be adjusted a little closer or a little further away if necessary.